Indeed! This brings us to the issue of load shedding. Load shedding is when electricity supply is intentionally interrupted or reduced to avoid excessive load on the generating plants. Whilst it is very disruptive (as we all know! ), it is preferable to a total collapse of the electricity supply grid, which will have disastrous consequences for the country. Should the demand be allowed to exceed the supply, it could very well happen and it would take a week or longer to get the grid online again. Recently we learnt that Eskom has requested another 9.58% tariff increase from NERSA for 2015, on top of the 12.69% already approved for this year. 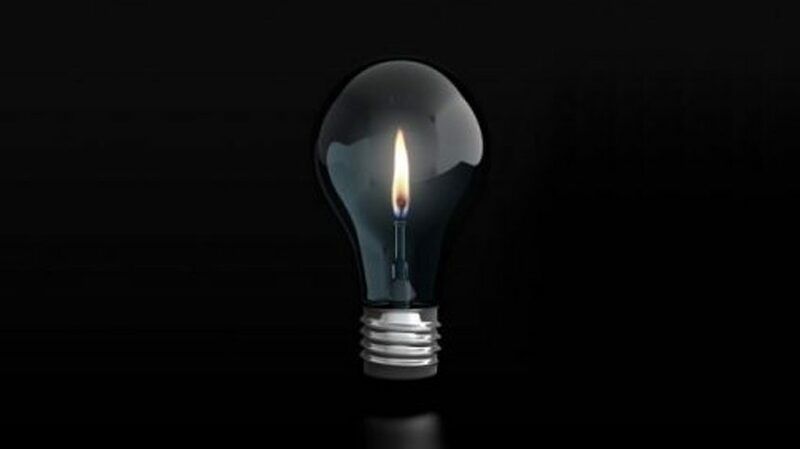 More recently, it has emerged that Eskom is requesting what is called a “selective reopener” for 2016 and 2017 as well. In particular, it seems that Eskom is looking for an additional 9% increase in each of 2016 and 2017 – i.e. 17% increases in tariffs in both these years instead of 8%/year. PowerOptimal is a finalist in the Green City Startup competition! 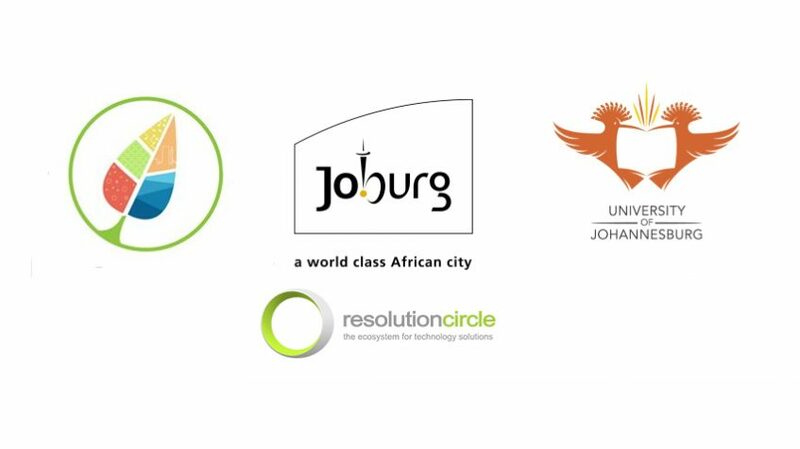 On 12 March, the City of Johannesburg announced that PowerOptimal was selected as one of eight finalists in The Green City Startup competition hosted by the City of Johannesburg in partnership with Resolution Circle (see their website and Facebook page). The eight finalists will each receive R250 000 for their businesses, and will also receive support from Resolution Circle over a six month period. At the end of this period, two winners will be selected who will each receive R1m for their business. 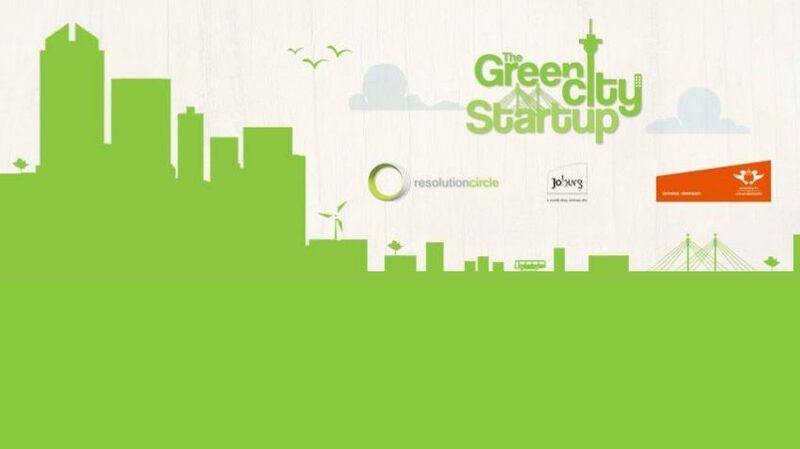 The PowerOptimal team is very excited to be one of the top 20 companies in the Johannesburg Green City Startup Competition. We are very excited to announce the launch of PowerOptimal’s energy demand management and billing services! 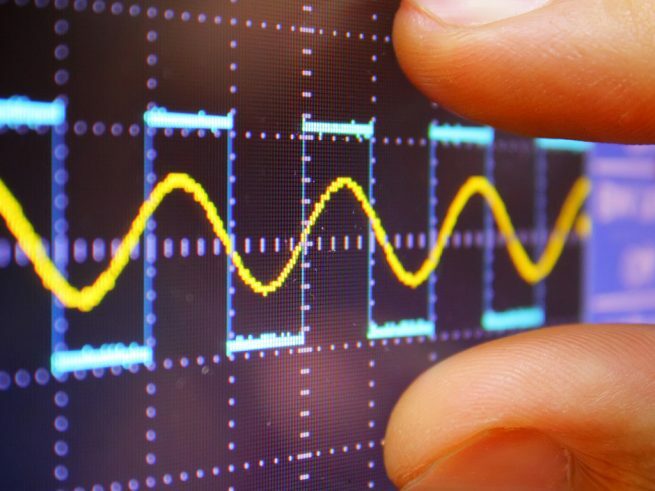 Our energy demand management technology can cut your peak power demand by up to 50%, which can translate into substantial savings for commercial customers. Our innovative performance guarantee business model means that you don’t have to spend any money upfront to start saving. Our billing management service for commercial City of Johannesburg electricity customers takes away the admin burden whilst helping you save. We can also help you correct billing errors and recover overpayments. You can find a lot more information on our website – please contact us should you want to find out more!